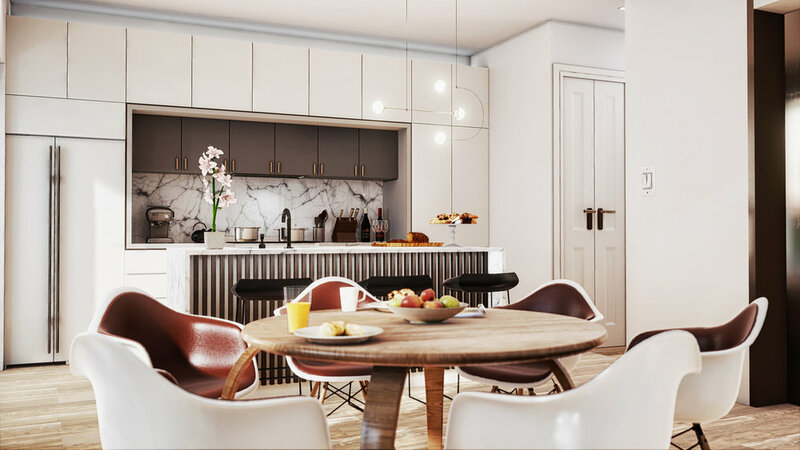 Mythic created a VR experience for a three-bedroom residence at 174 West Street. 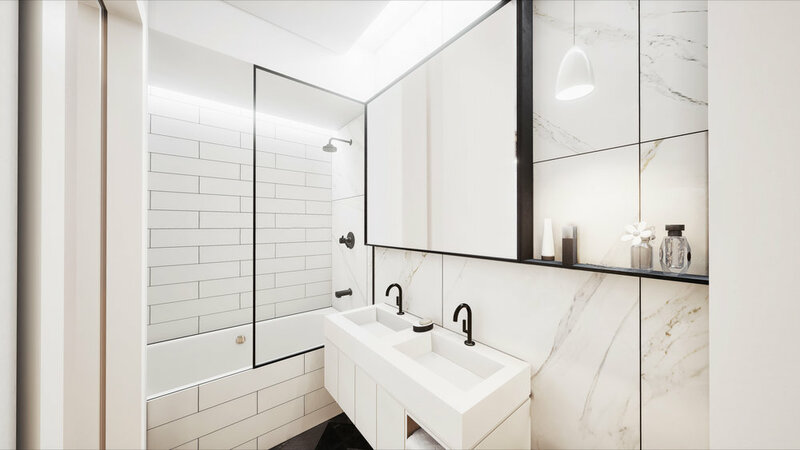 The unit is currently being marketed by Nest Seekers International, and is part of an upcoming 15-unit condominium project that features spectacular views of Manhattan. The virtual environment features paintings by local artists from Greenpoint. 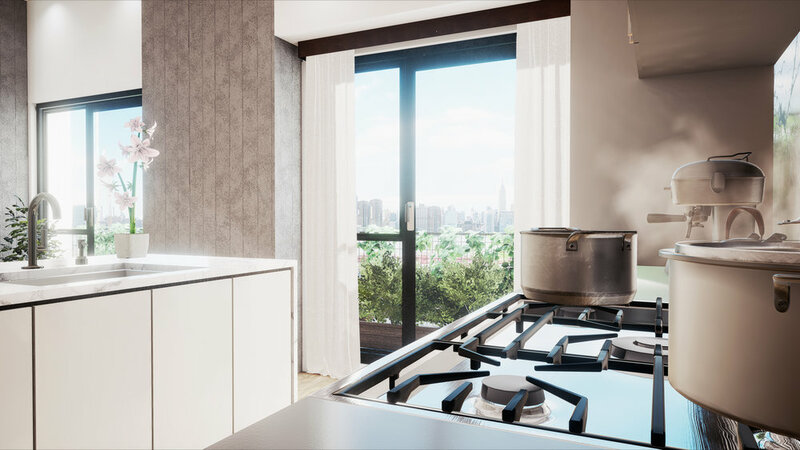 The sales center launched in June of 2017, and over 50 buyers tried the VR experience in a series of open houses. 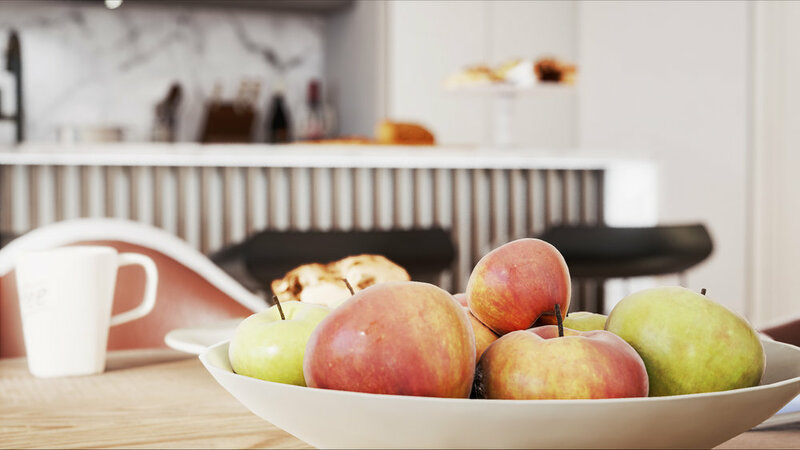 95% of buyers said they found the VR experience to be as effective as a full-scale model unit.